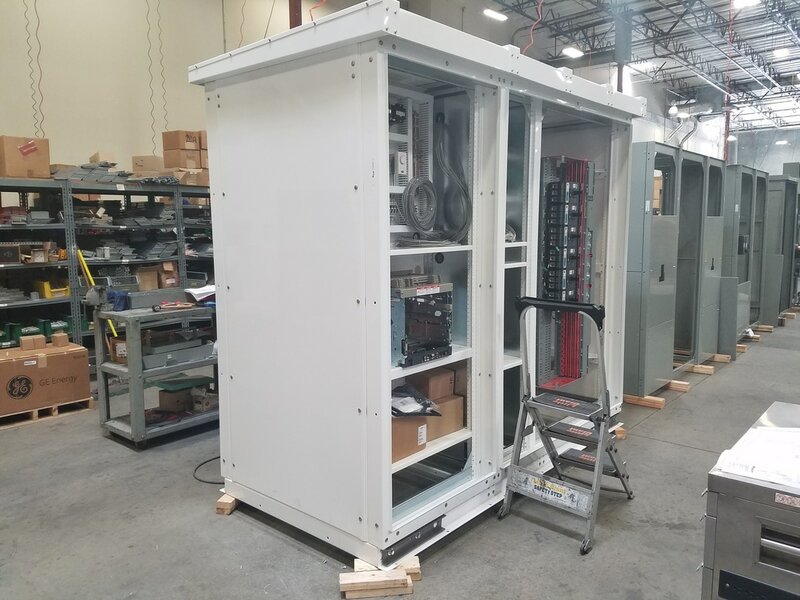 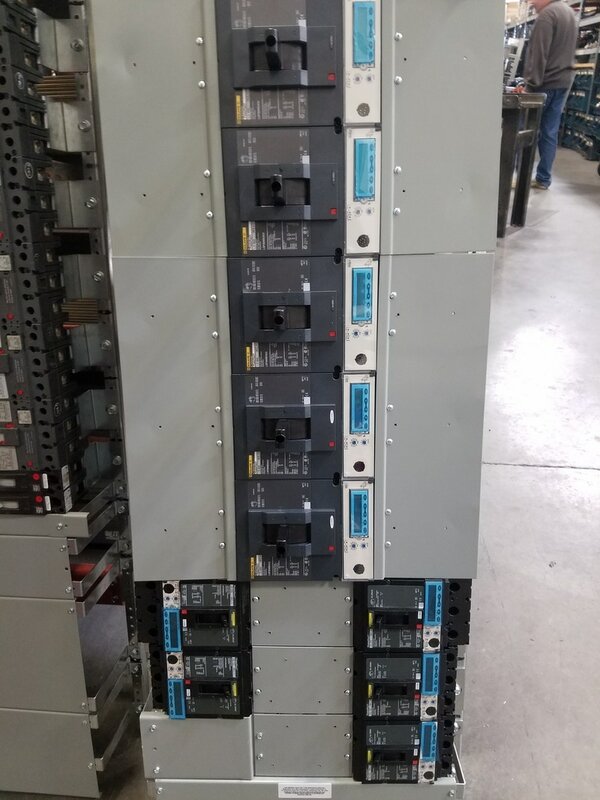 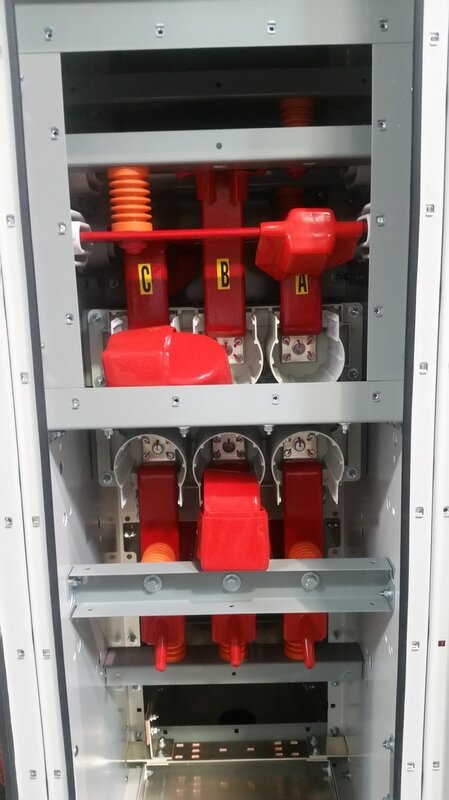 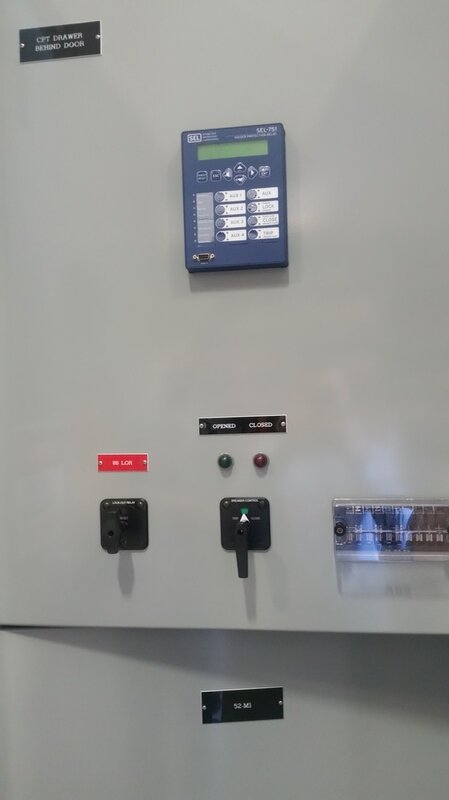 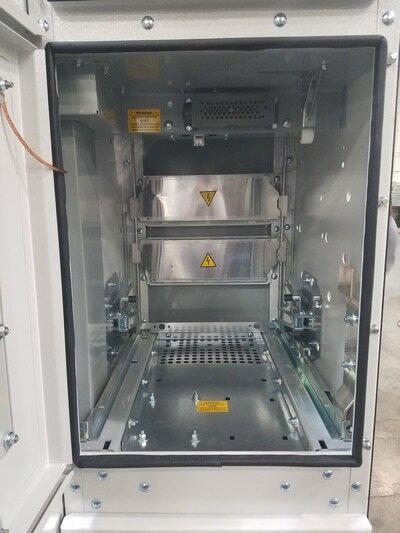 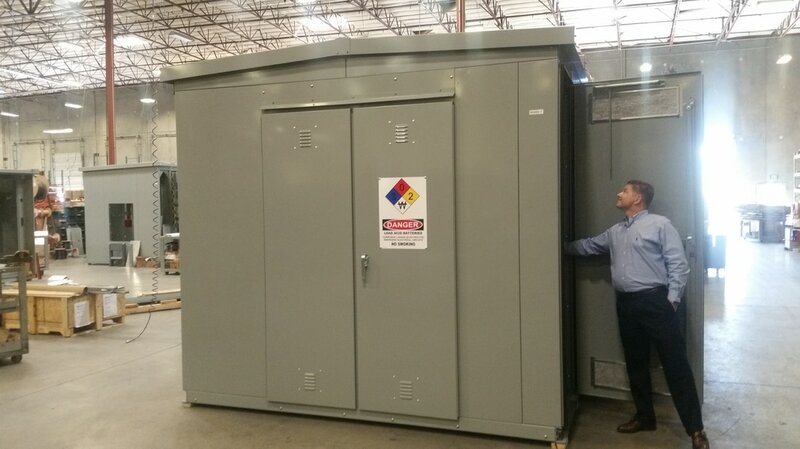 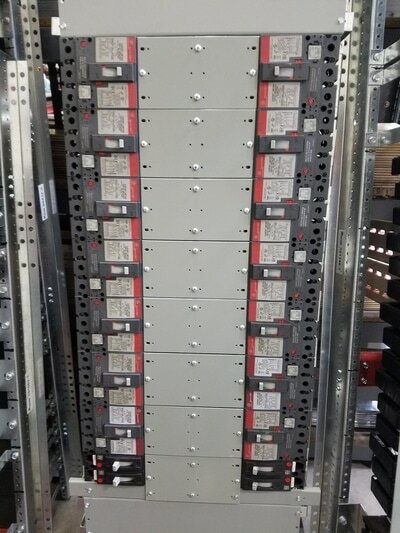 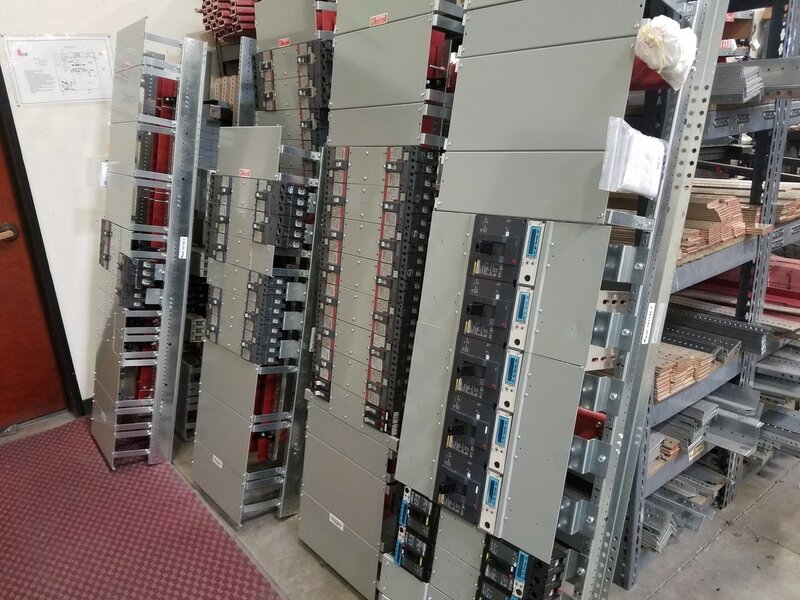 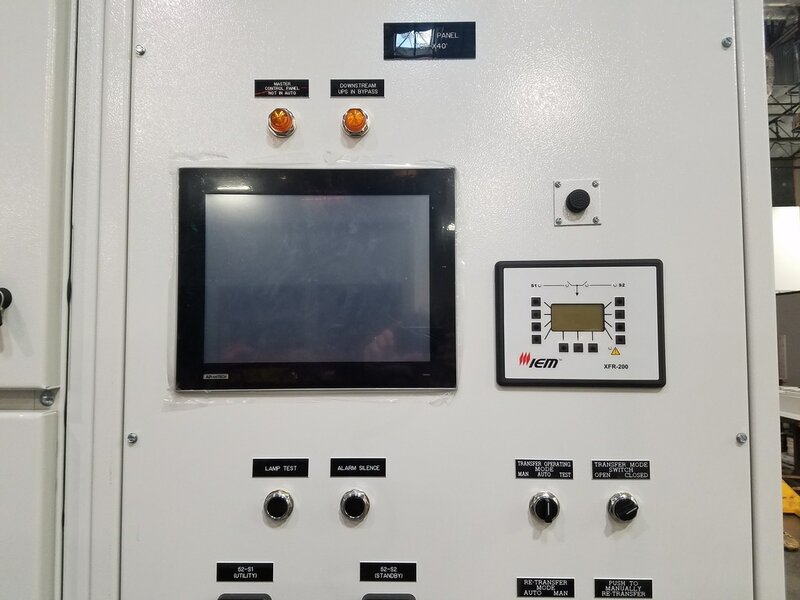 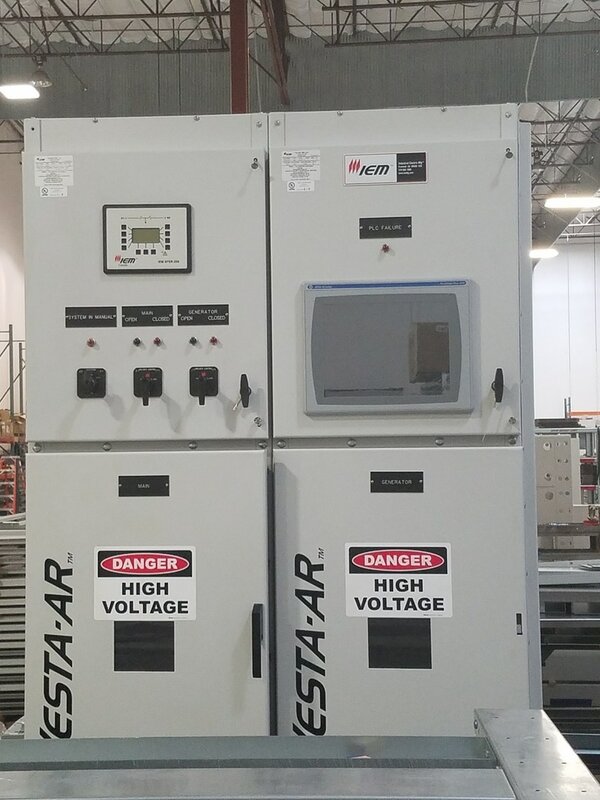 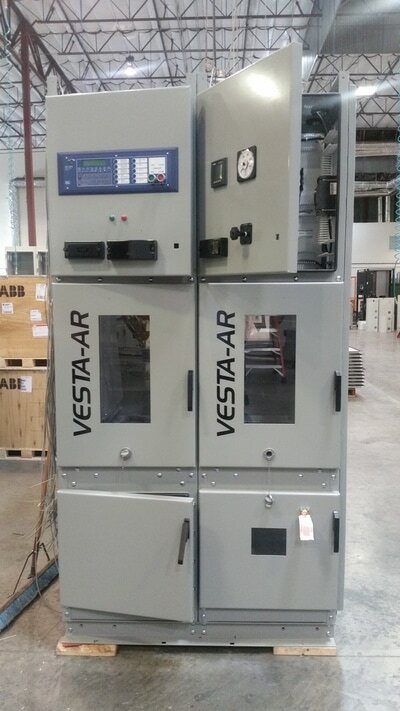 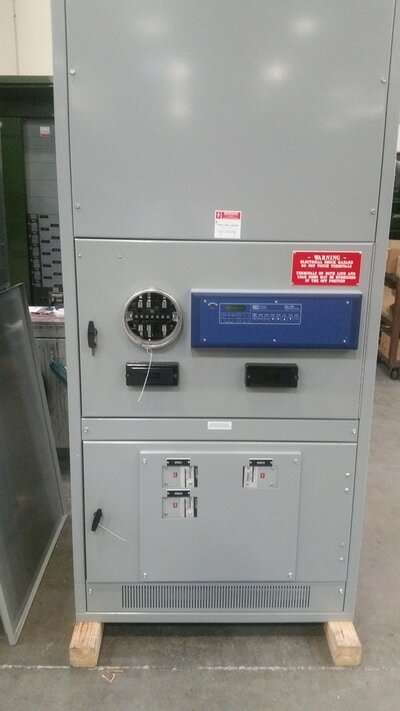 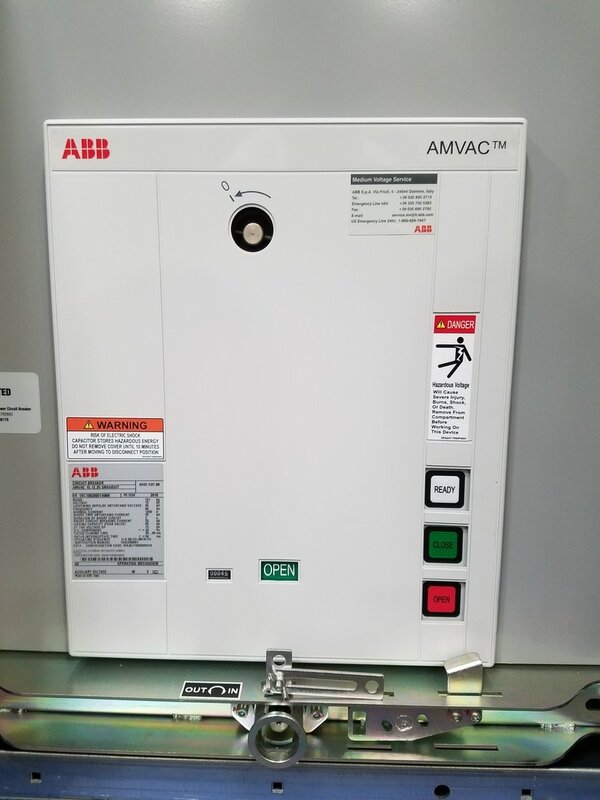 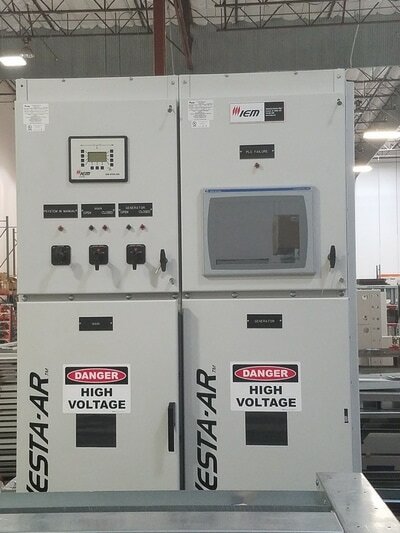 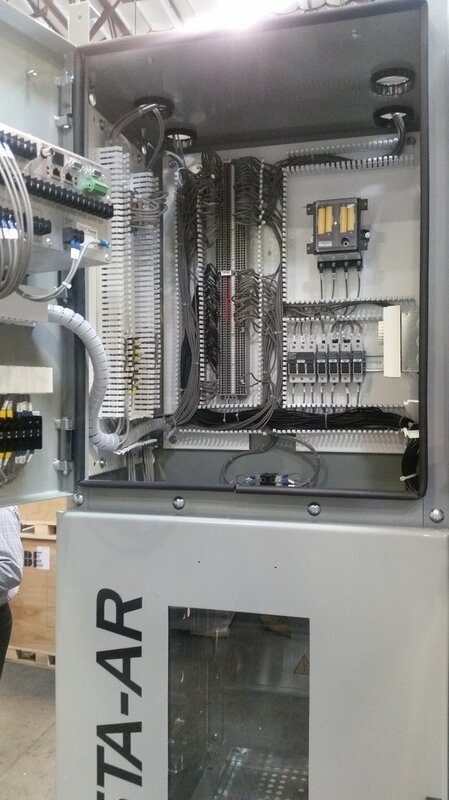 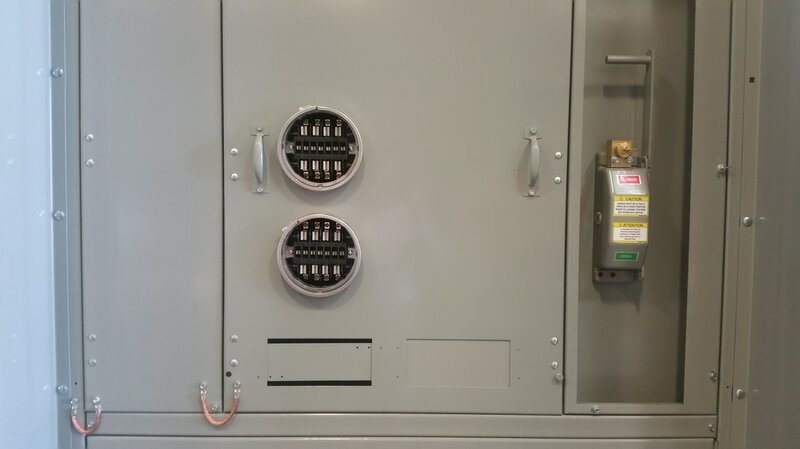 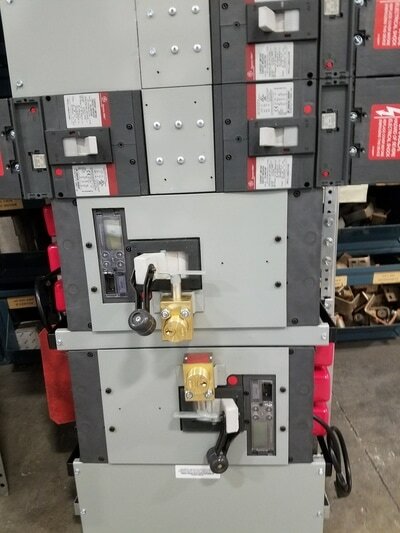 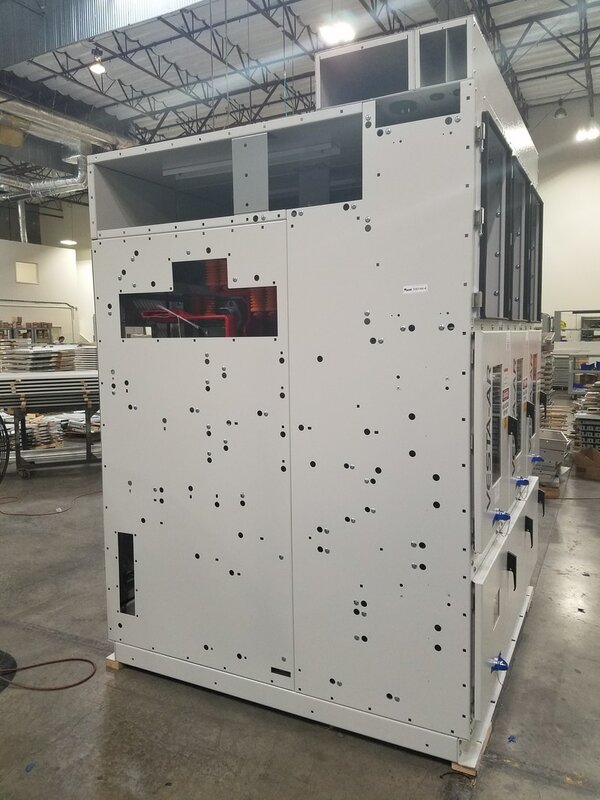 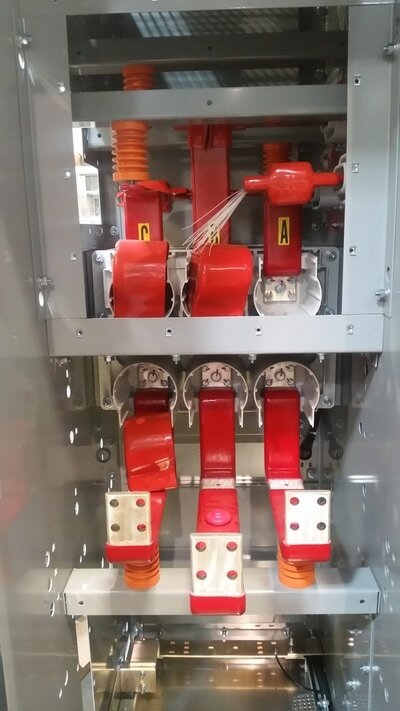 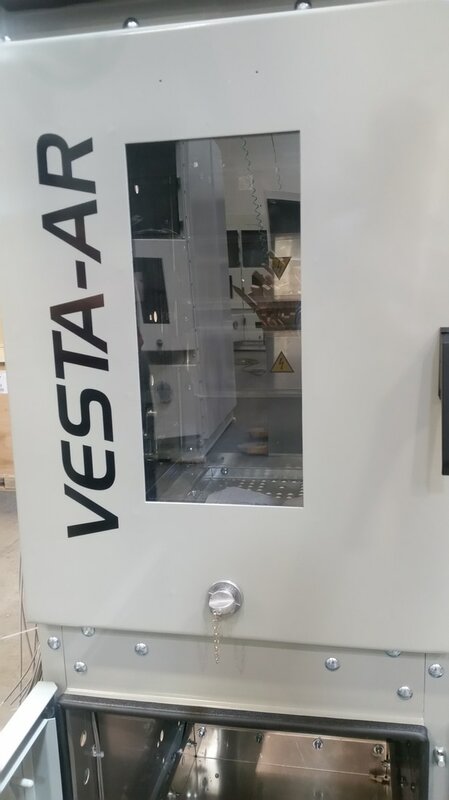 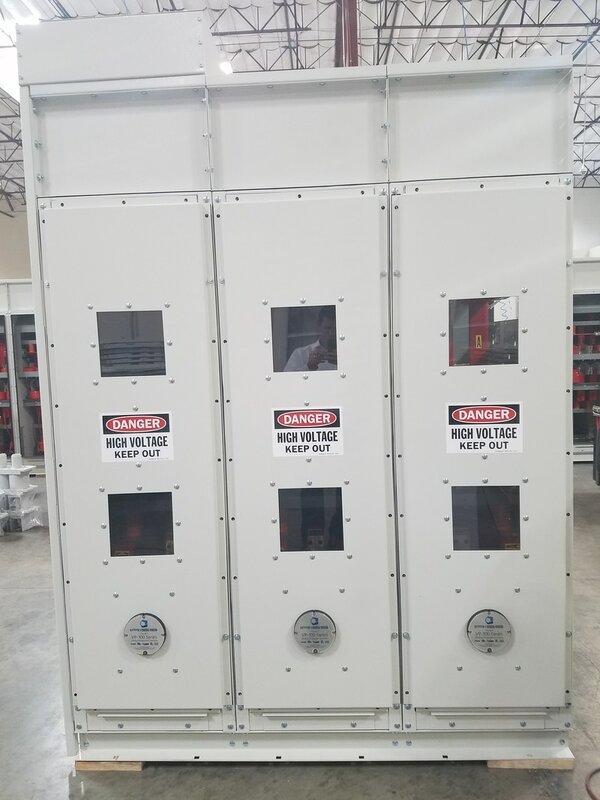 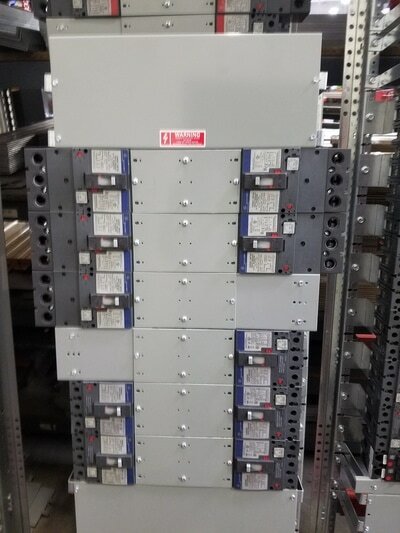 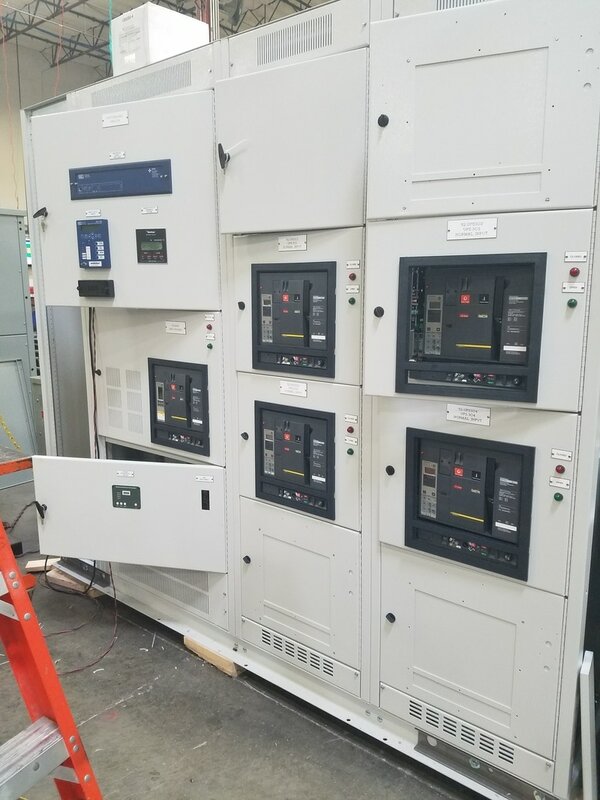 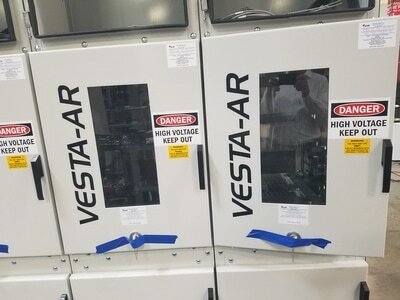 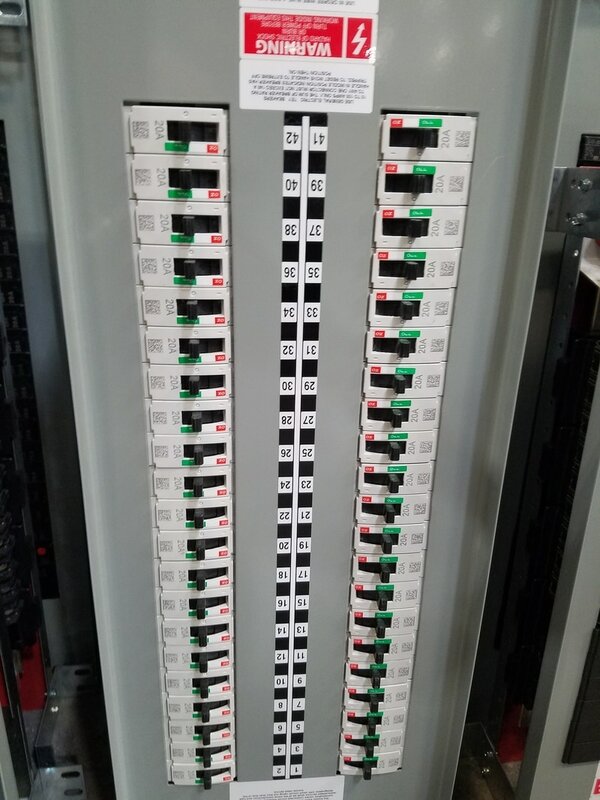 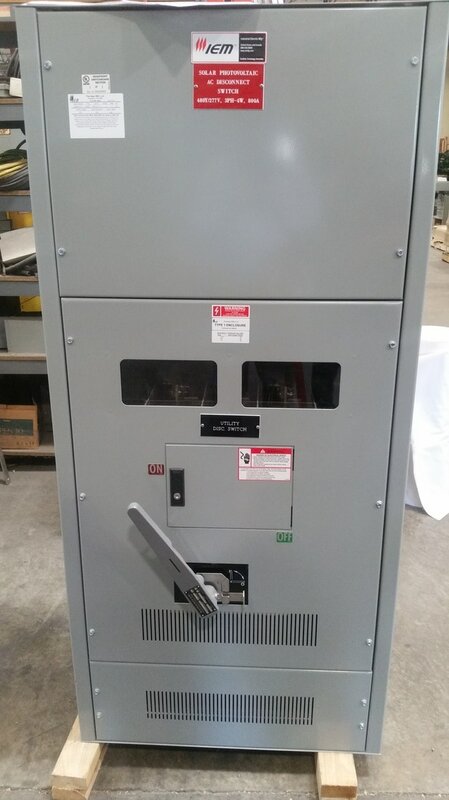 VESTA-AR™ Medium Voltage Metal-Clad Arc-Resistant Switchgear with magnetically actuated VM1 circuit breaker technology is designed to meet the needs of customers who demand the highest quality power distribution assembly with the industries smallest footprint (24” x 96” x 60”). 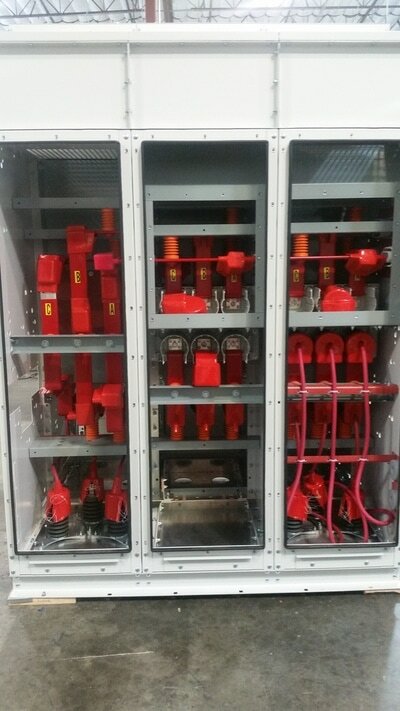 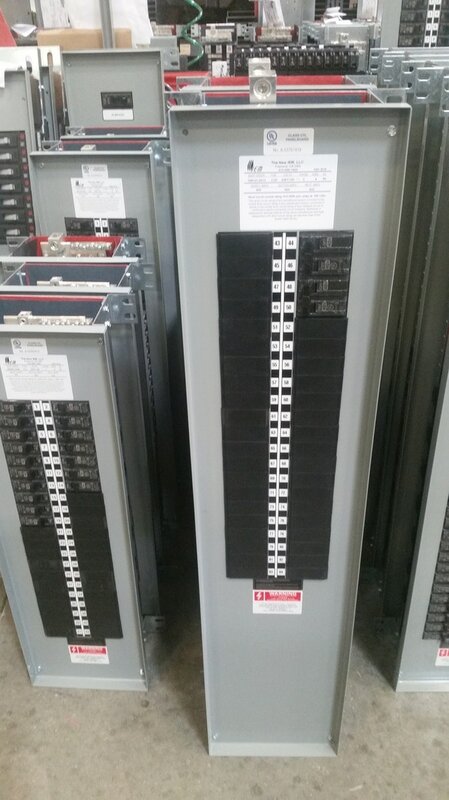 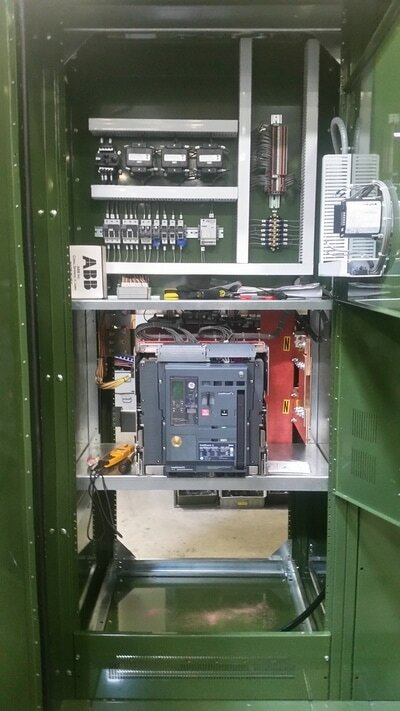 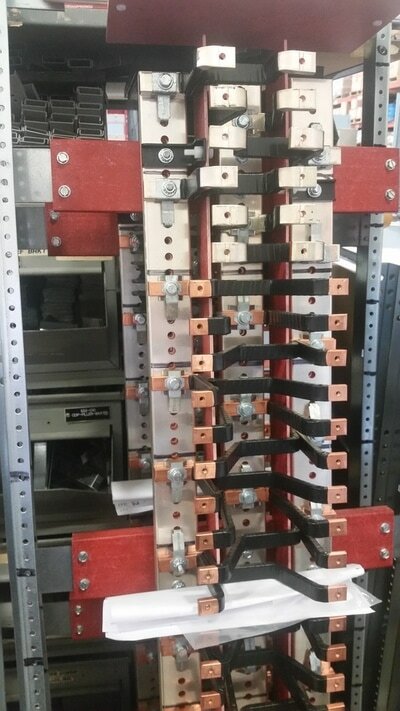 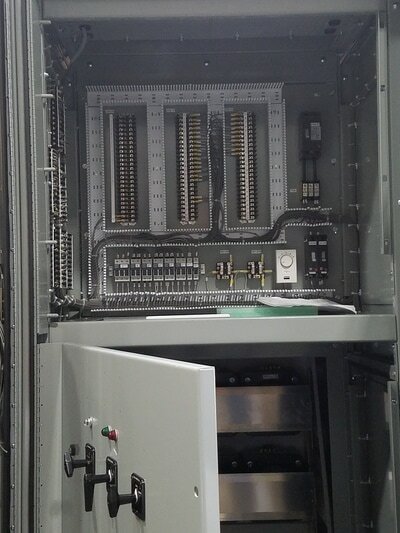 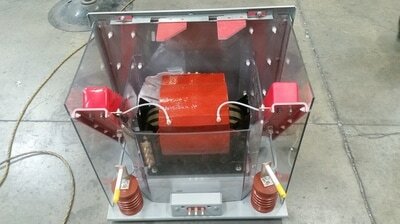 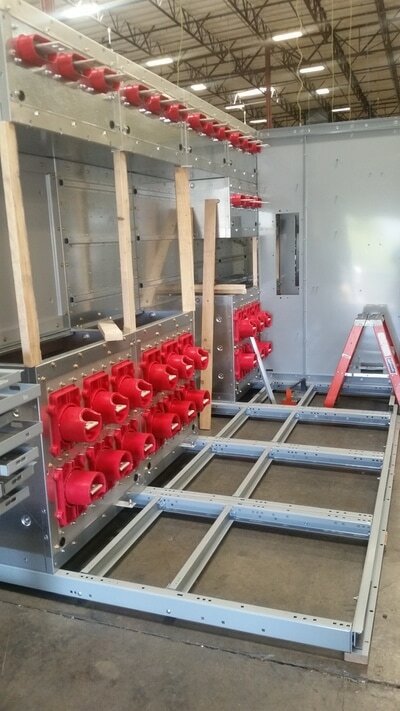 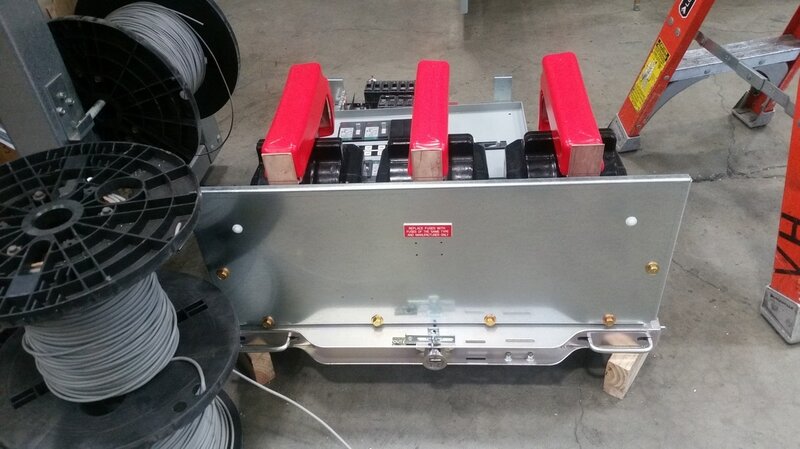 IEM’s Unit Substations can utilize any configuration up to 27kV. 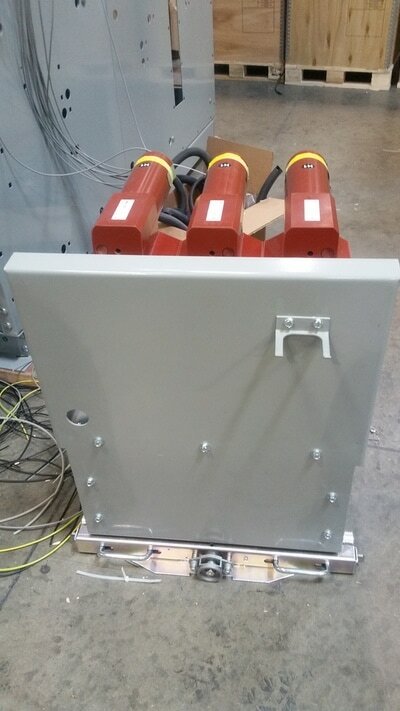 They are designed for industrial applications to convert distribution voltages to utilization voltages. 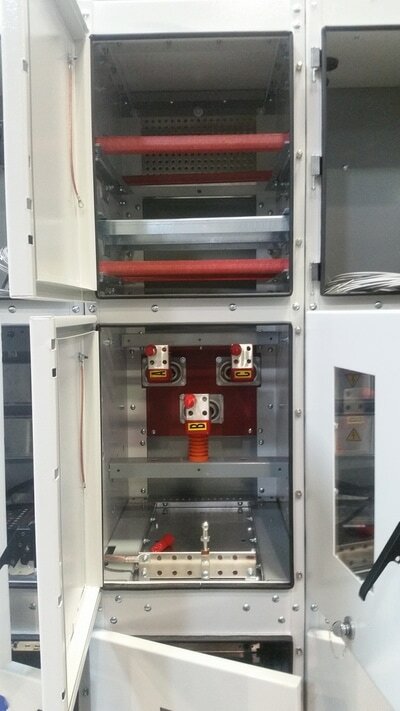 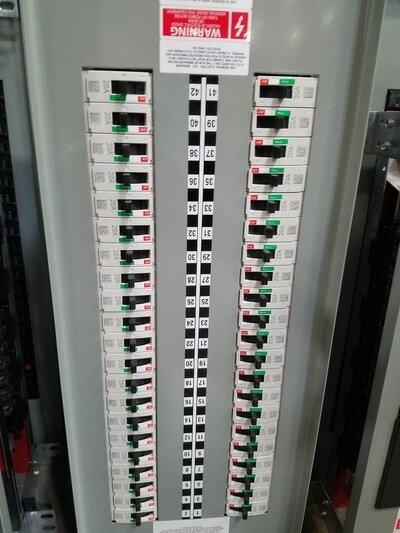 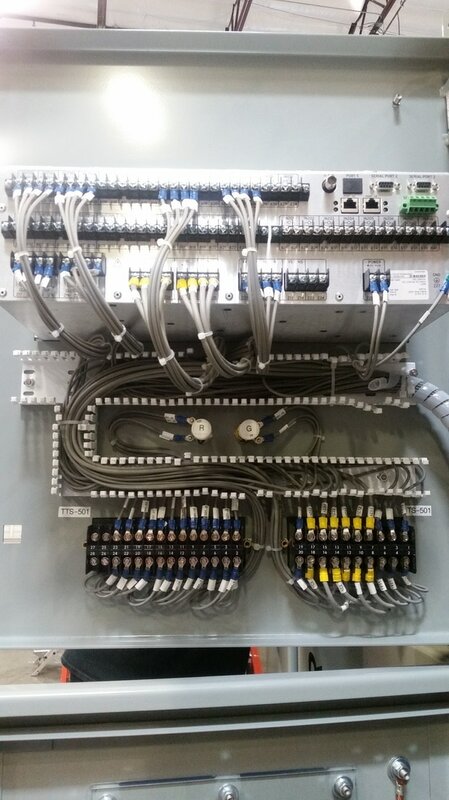 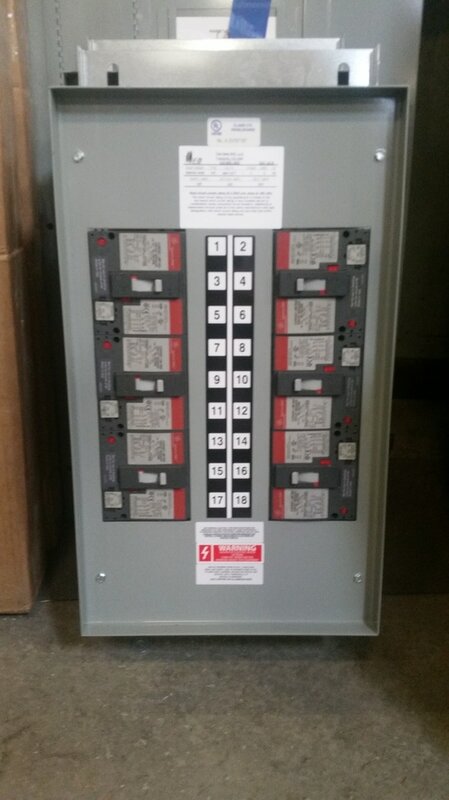 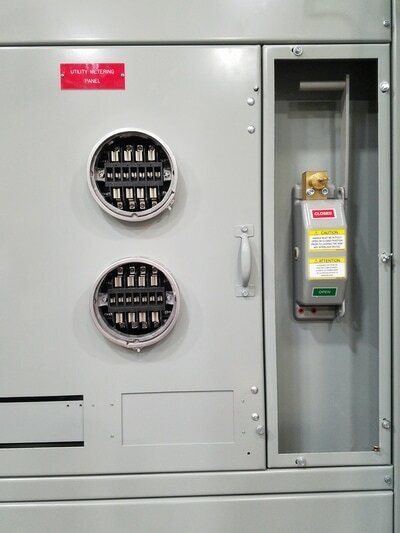 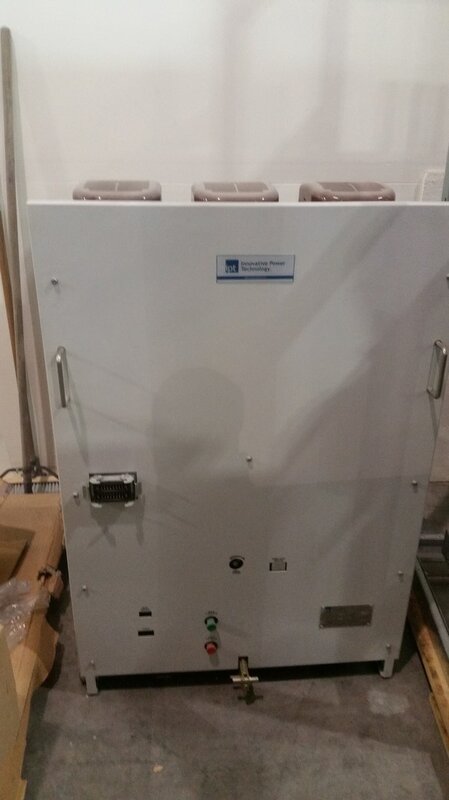 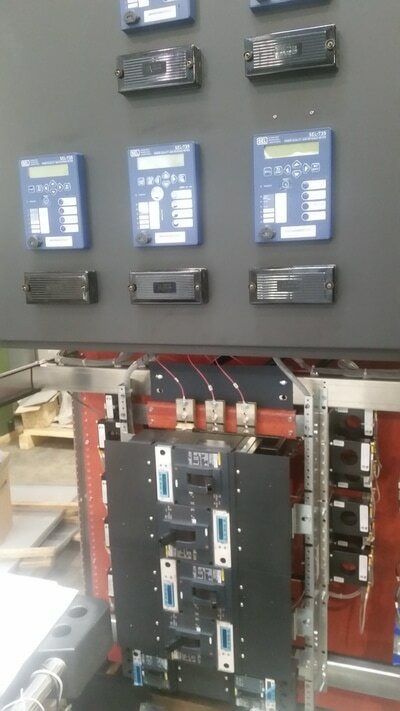 Easy interface with both primary and secondary switchgear. 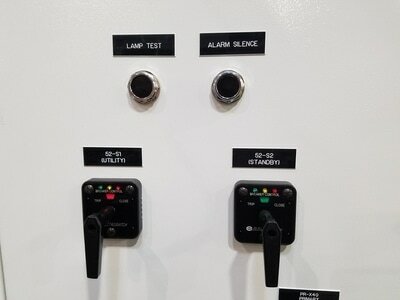 Outdoor or indoor. 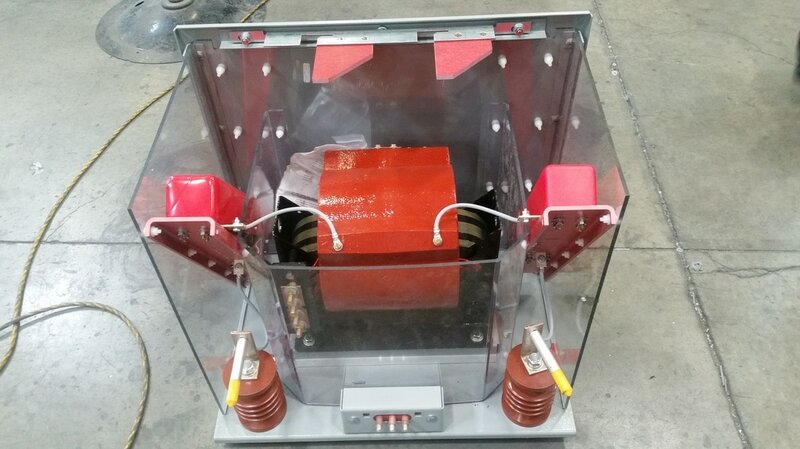 Primary voltage from 38kV, secondary voltage > 5kV. 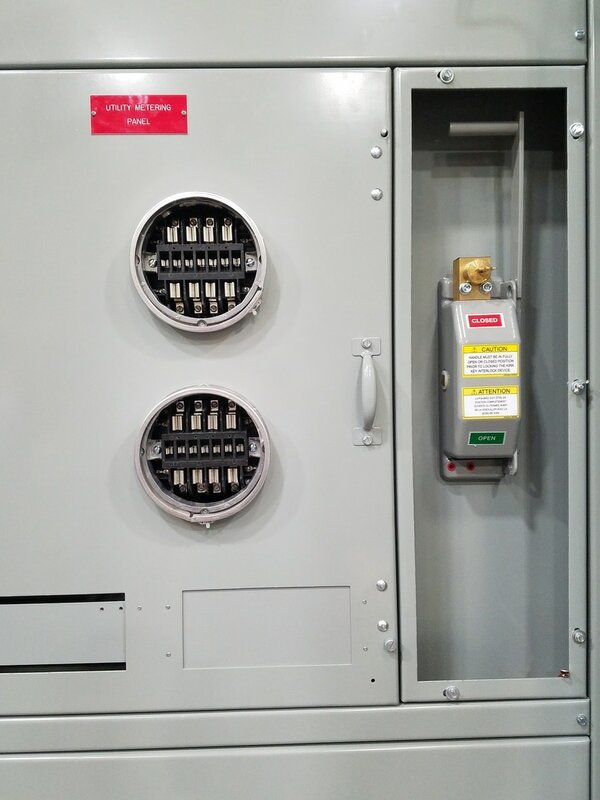 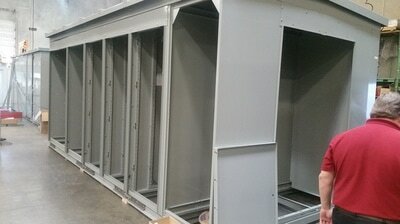 IEM’s Metal Clad and Metal Enclosed gear is available up to 27kV class in outdoor and indoor enclosures. 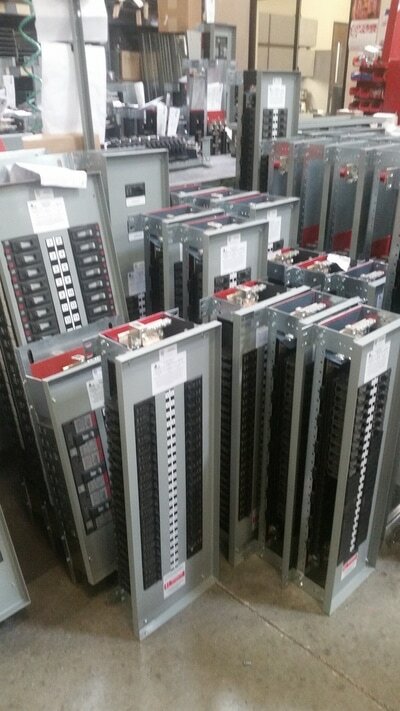 Selection of specific protective relays, metering devices and breakers are chosen for you specific application. 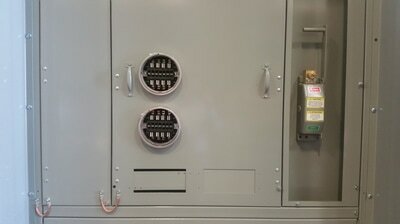 This feature makes IEM an ideal choice for unique projects and for upgrading existing installations. 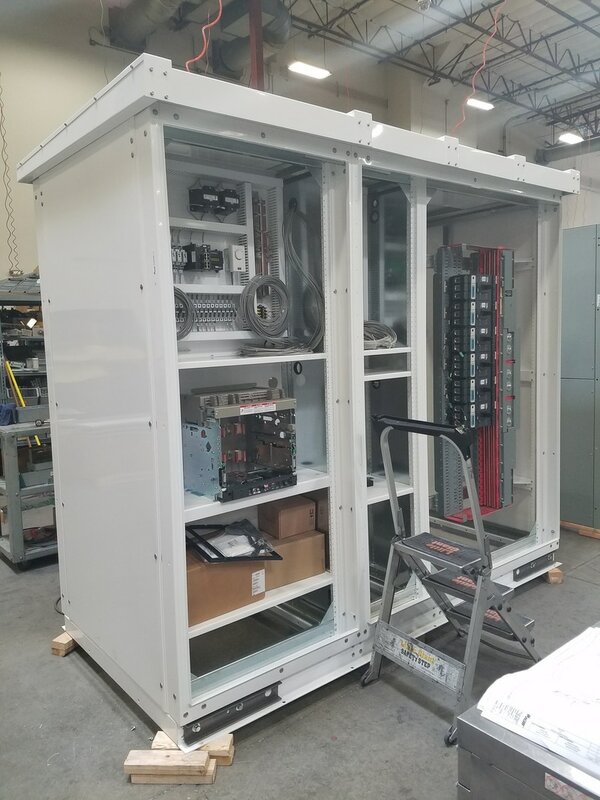 IEM’s unique approach to engineering and manufacturing allows us to assemble products that meet specialized dimensional and electrical requirements. 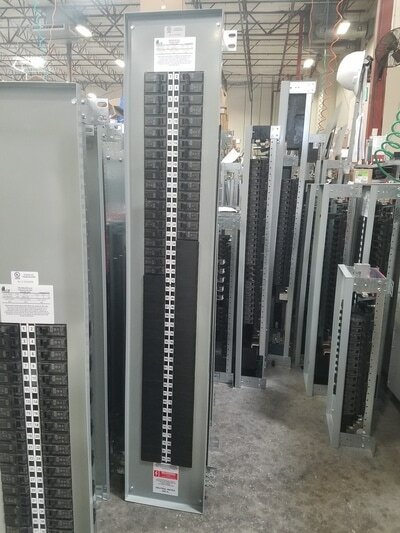 Our flexible capabilities allow for the selection of industry leading components including control and measuring devices, allowing for a superior, fully customizable control and monitoring electrical assembly. 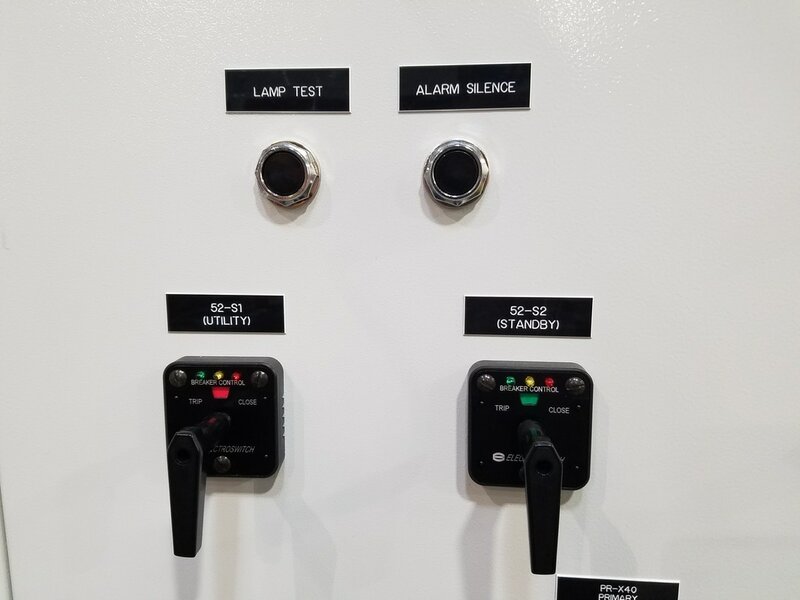 This is just one element of IEM’s superior control solutions to provide protection and operational reliability for any quality power distribution assembly. 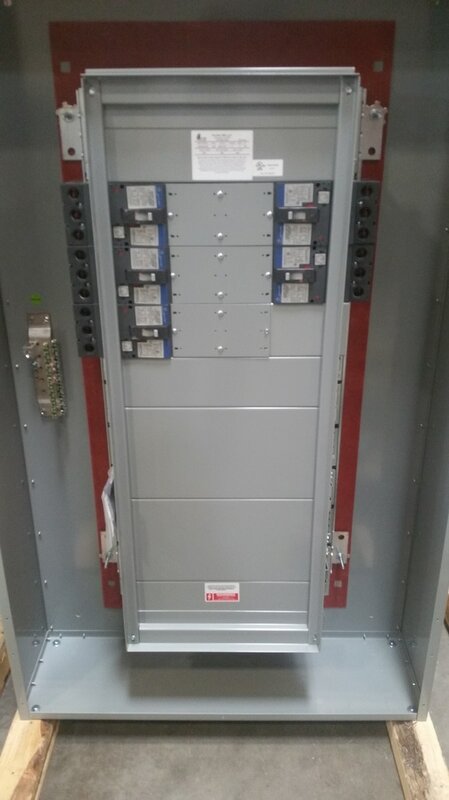 IEM panelboards are designed to meet the needs of any electrical distribution system. 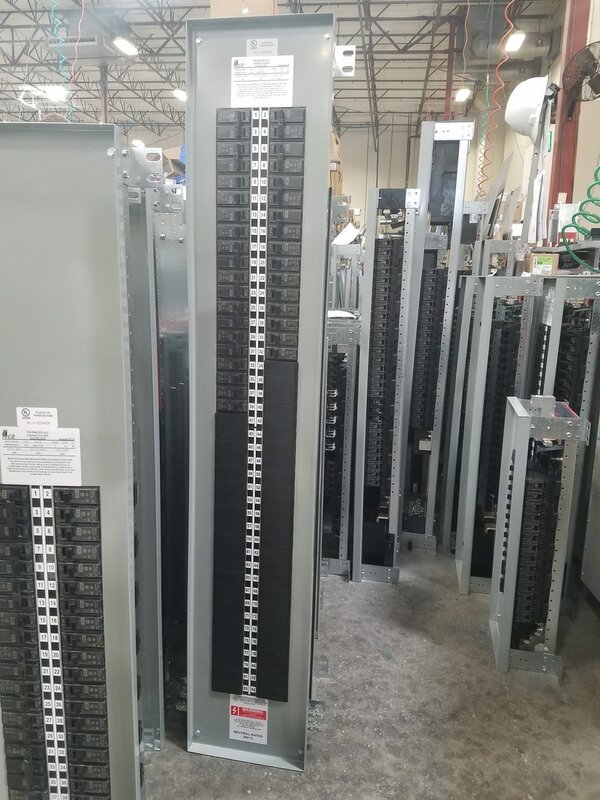 Lighting, Distribution, and Receptacle Panelboards are custom engineered products designed to meet specific customer needs. 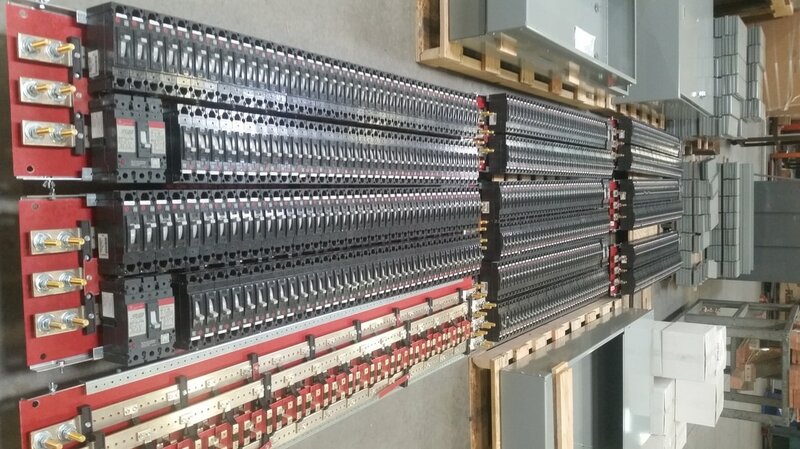 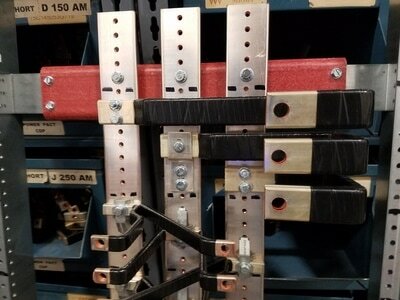 Up to 84 circuits availble, custom widths, lengths and depths. Perfect for retrofit and new applications. Standard panelboard configurations are also available. 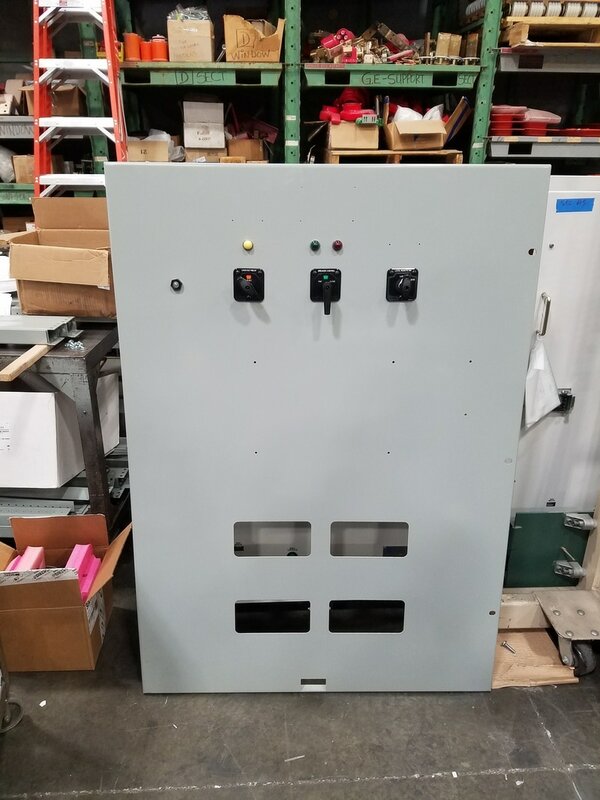 IEM Paralleling Switchgear and Control Systems are designed and manufactured to deliver full control of custom-configured power generation systems. 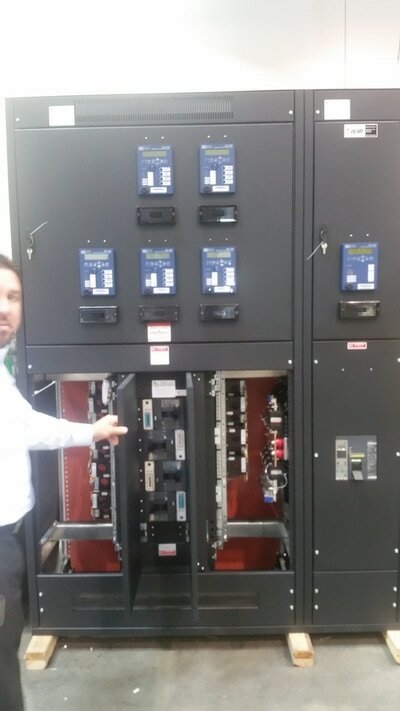 They integrate all facets of metering, protection, communication and controls to deliver peak performance, system reliability and operating economy. 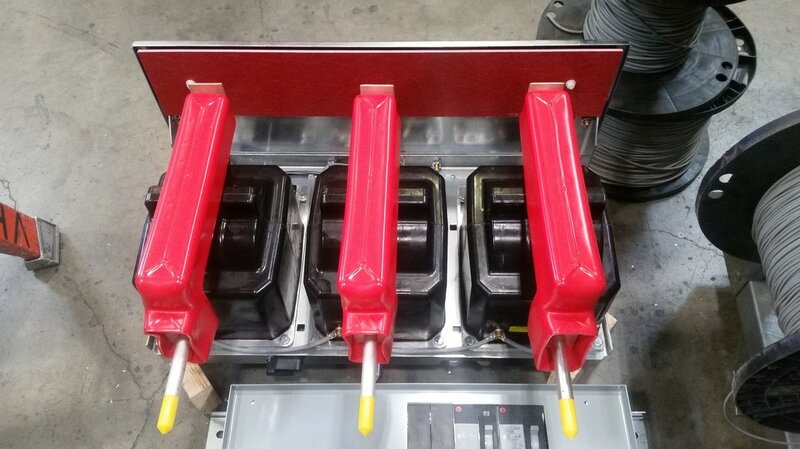 IEM’s experience with generators and voltage regulators from all major North American manufacturers, governor systems for prime movers, and proprietary engine controllers results in efficient and innovative parallel switchgear designs for redundant power applications. 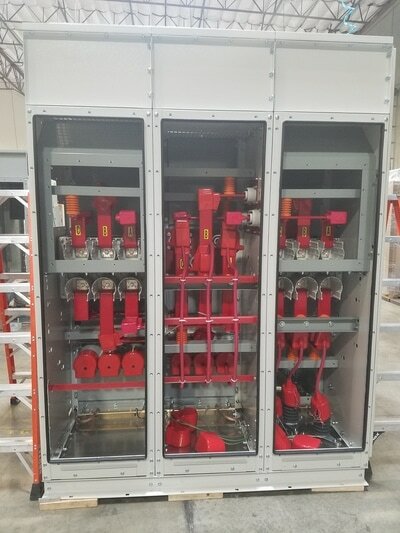 IEM’s unique design and manufacturing capabilities provide for the integration of various components or products into a single assembly specifically suited to a defined purpose. 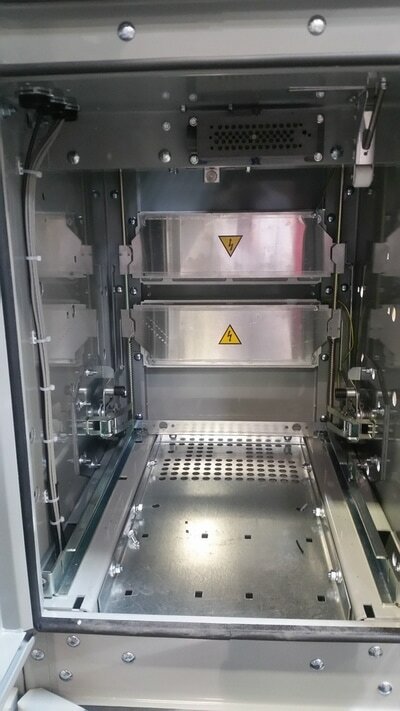 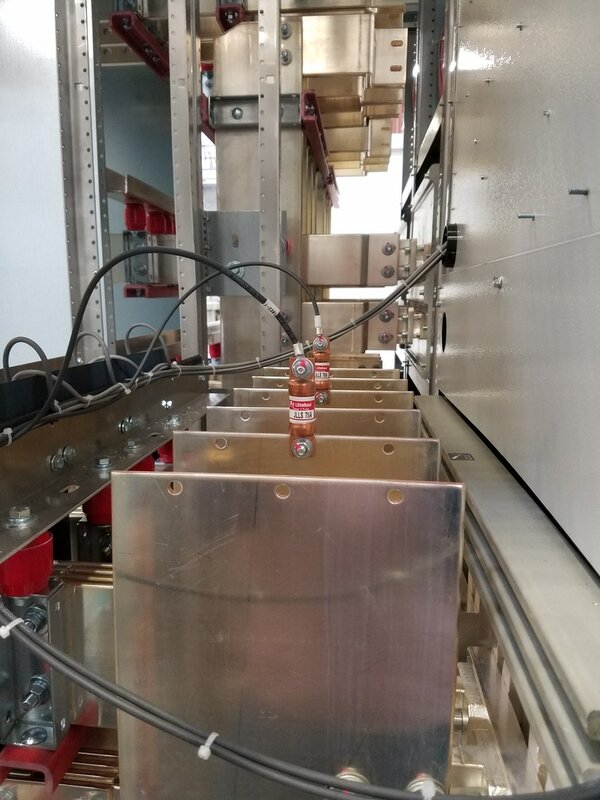 The Custom Assembly process eliminates the need to compromise or combine several products from various manufacturers into a less ideal solution.